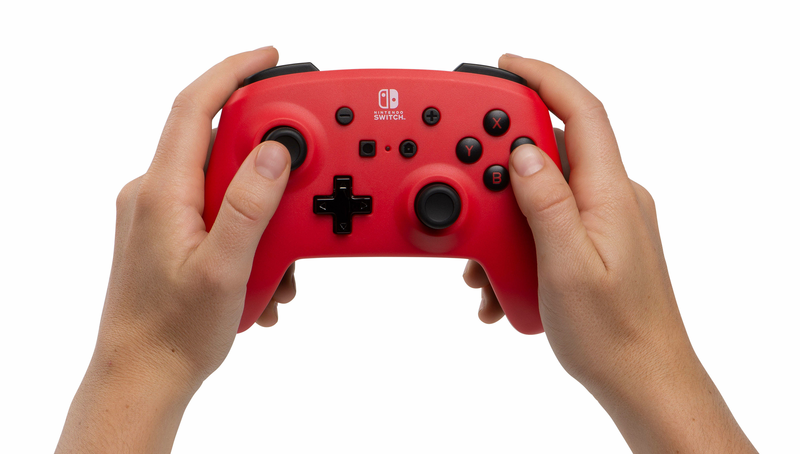 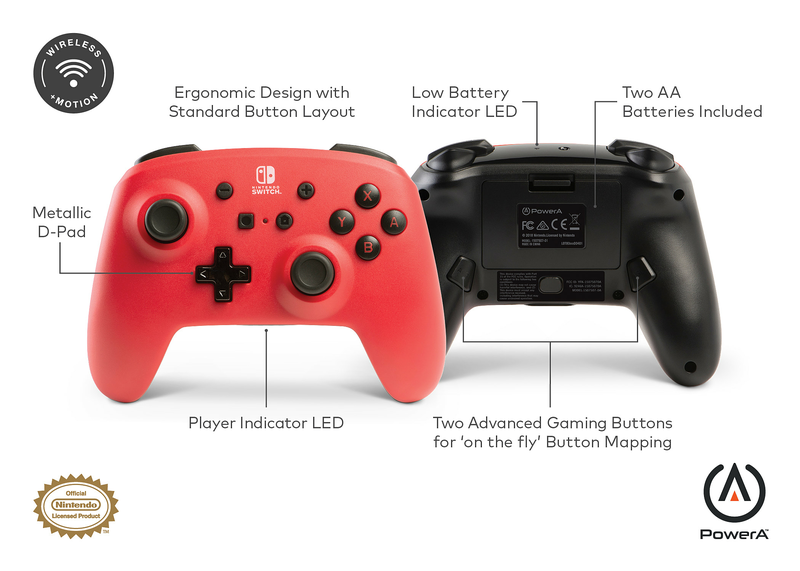 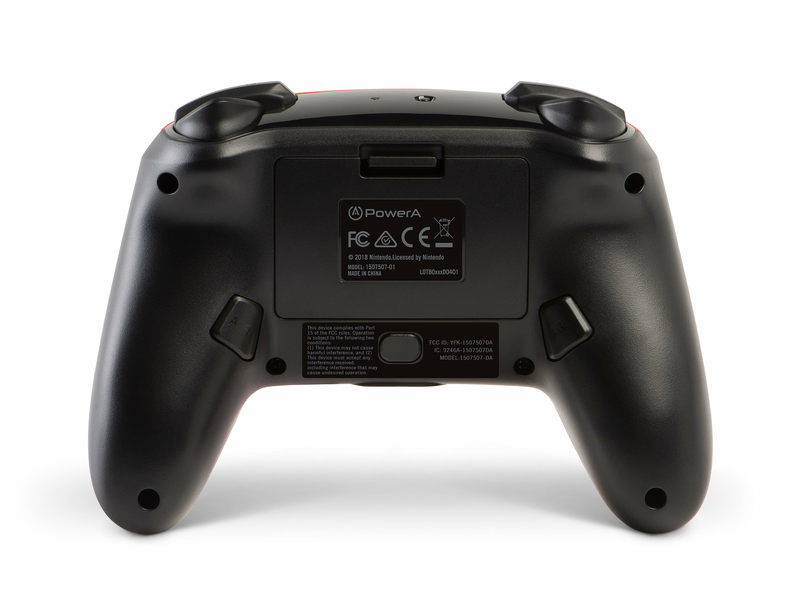 Play your favorite Nintendo Switch games* like a pro with this officially licensed PowerA Enhanced Wireless Controller. 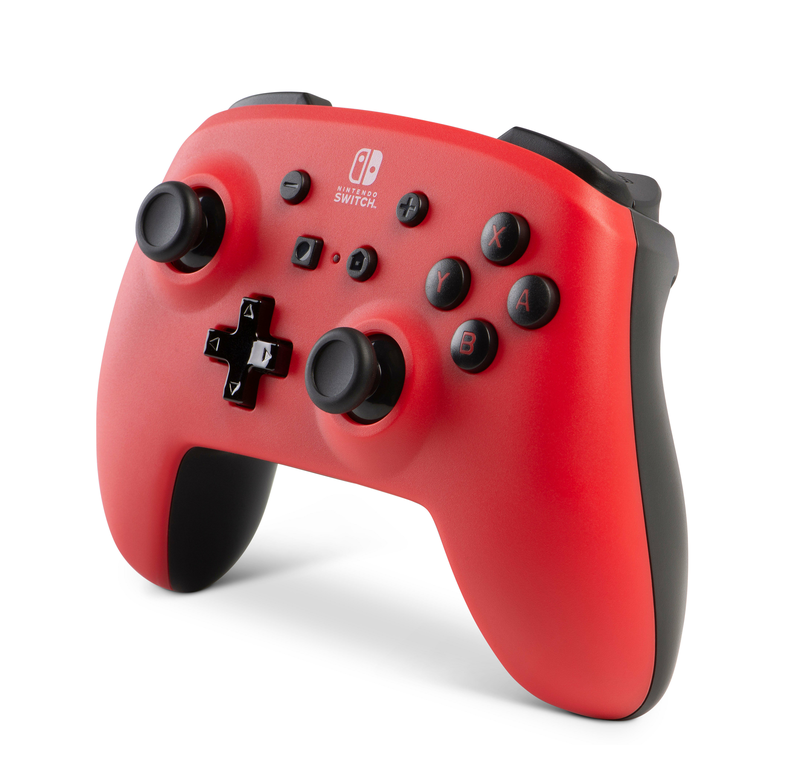 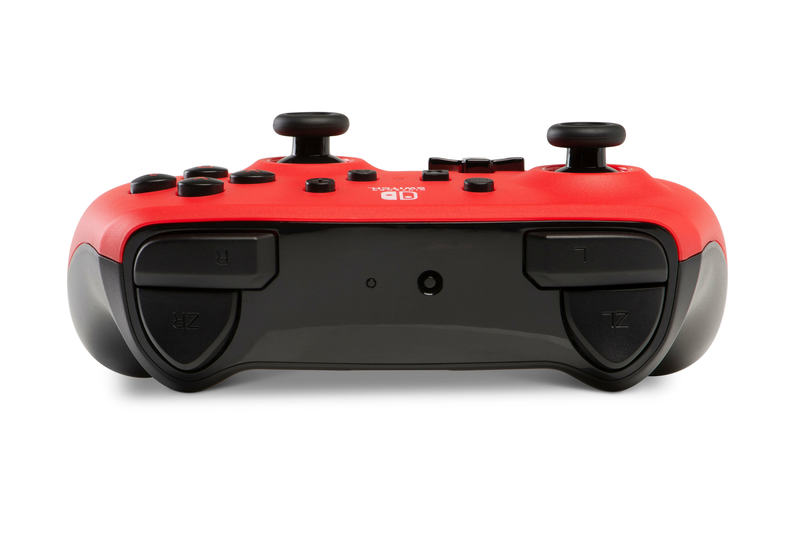 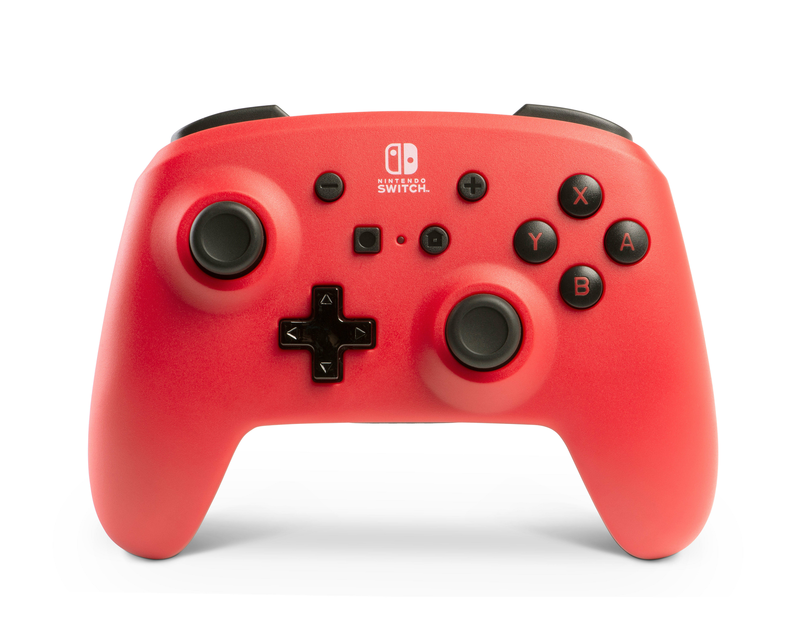 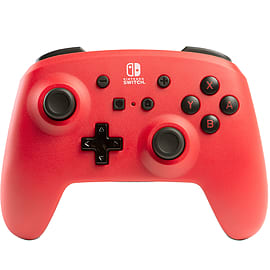 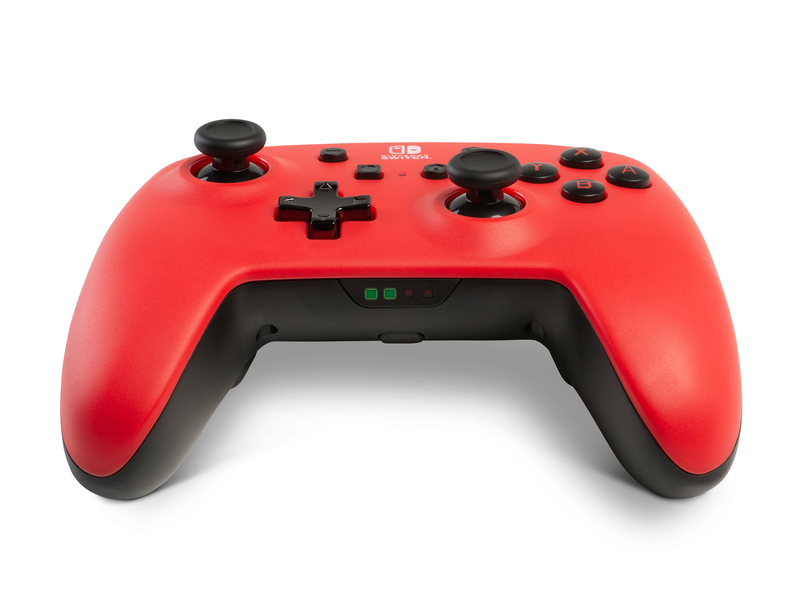 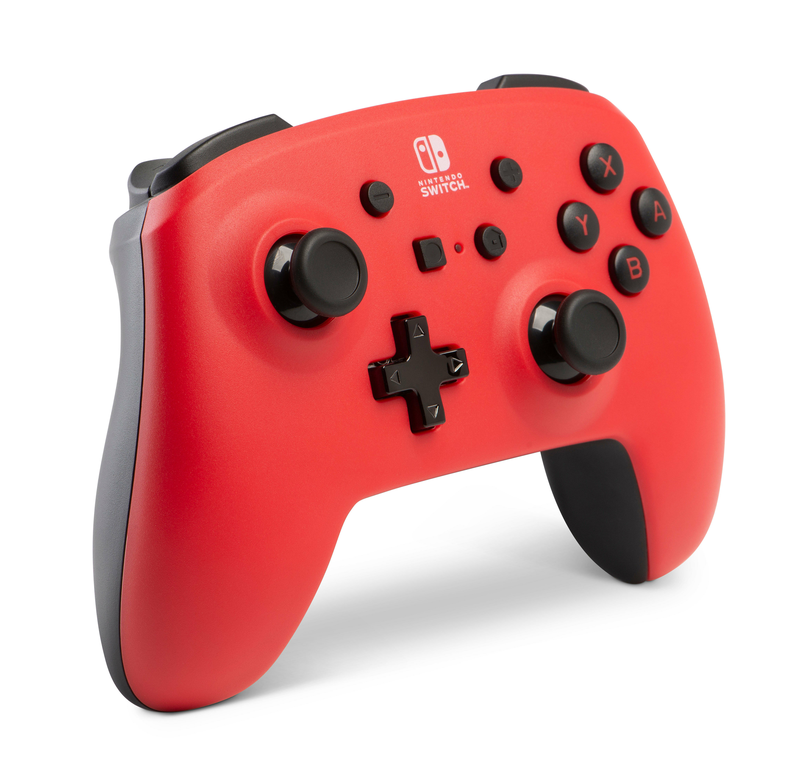 Designed for comfort during extended gaming sessions, this Bluetooth wireless controller features bold red design with black accents, motion controls, standard layout, and metallic D-pad. 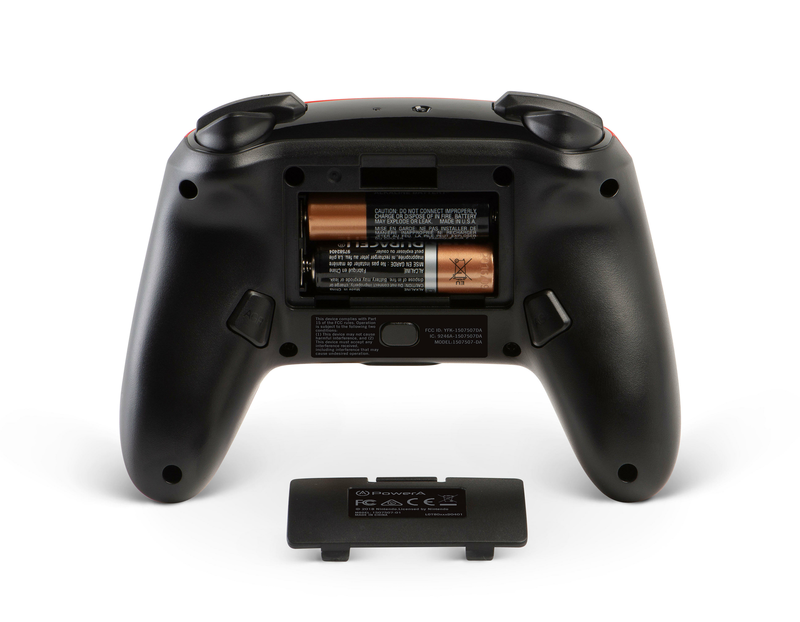 Enjoy up to 30 hours of gameplay with new alkaline batteries (other variables affect play-time).